My sisters 40th birthday socks are finished and awaiting delivery. 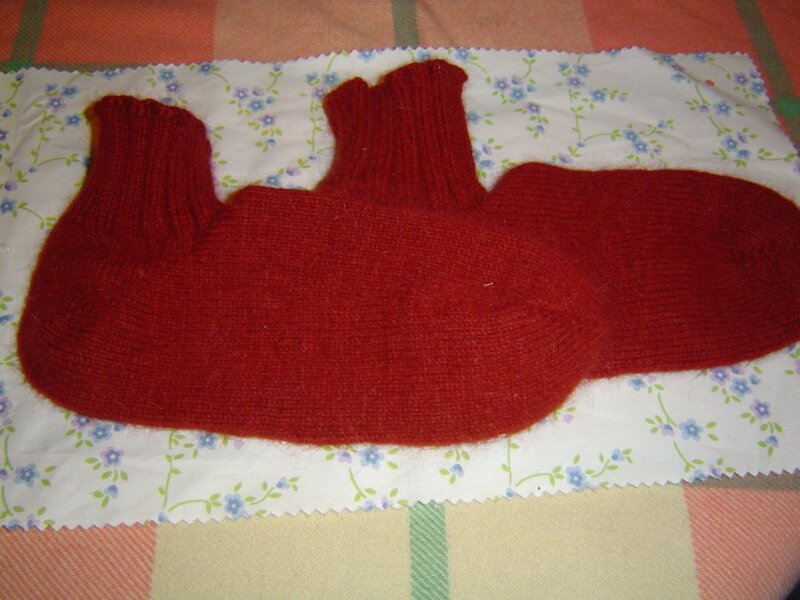 I am now knitting socks for the 3yo. 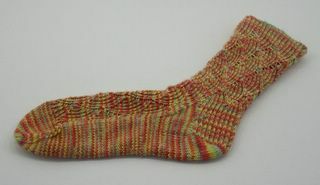 I have finally finshed the first of my Pomatomus socks. I was a bit nervous about the fit just after the heel turn but it actually fits beautifully, so now onto it's mate.